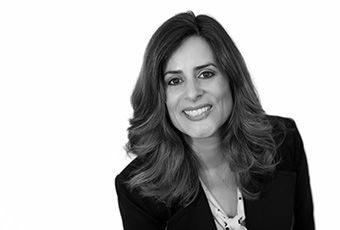 Cindy Rubi has performed paralegal duties for attorney Steven M. Fink in his employment and civil litigation practice since 1997. She also oversees his accounts receivables and accounts payables. Represented the owner of commercial property in a dispute with a neighbor over easements. The matter settled after discovery, with our client retaining a significant portion of the use of the property.